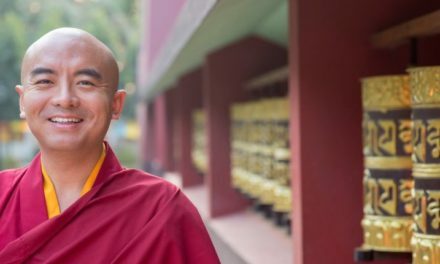 Advice and encouragement from a leading spiritual teacher and popular author on how to approach the foundational practices of Tibetan Buddhism. 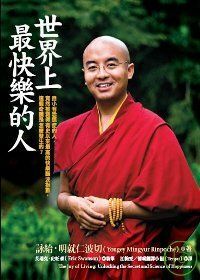 For anyone interested in Buddhist practice and philosophy, this book gives detailed instruction and friendly and inspiring advice for those embarking on the Tibetan Buddhist path in earnest. 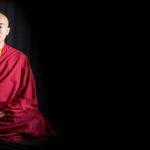 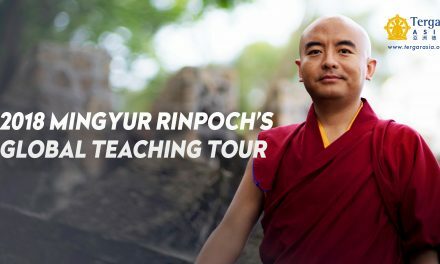 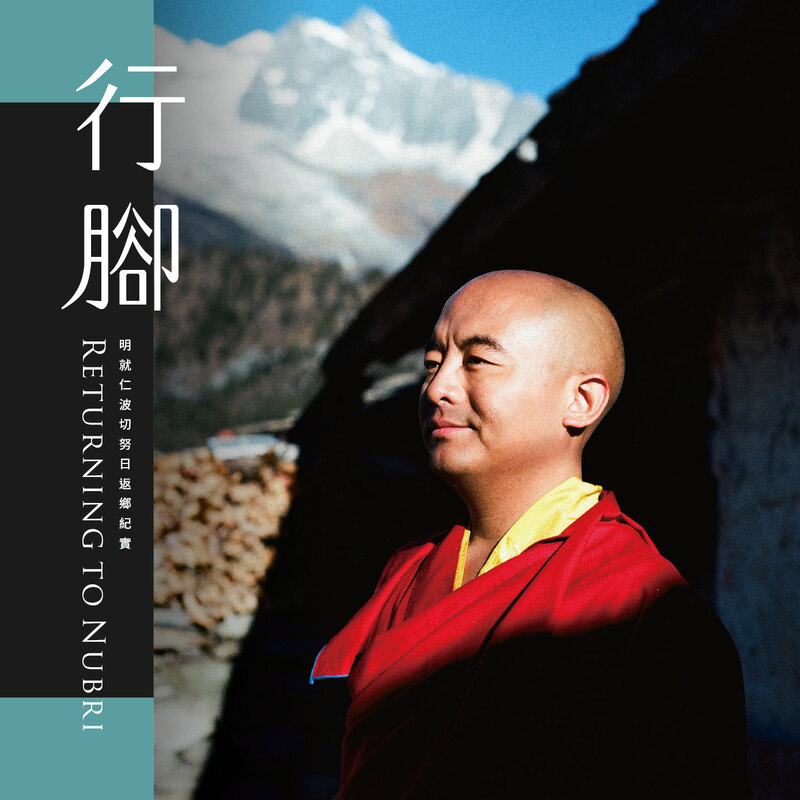 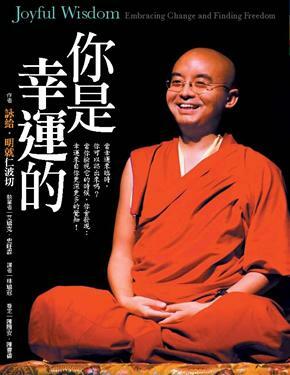 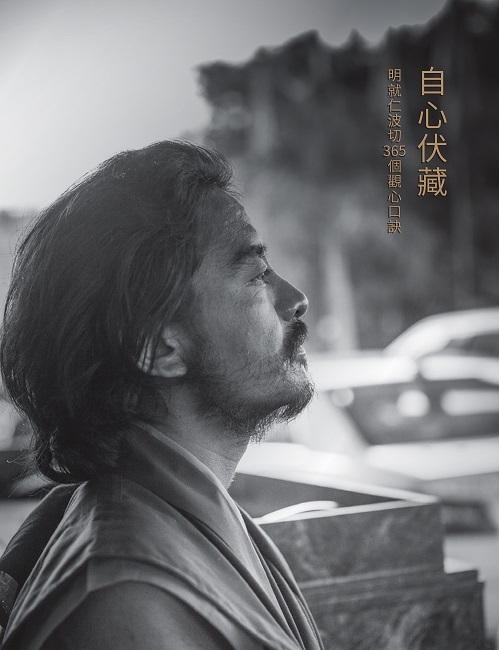 By offering guidance on how to approach the process and giving instruction for specific meditation and contemplation techniques, Yongey Mingyur Rinpoche provides gentle yet thorough commentary, companionship, and inspiration for committing to the Buddhist path. 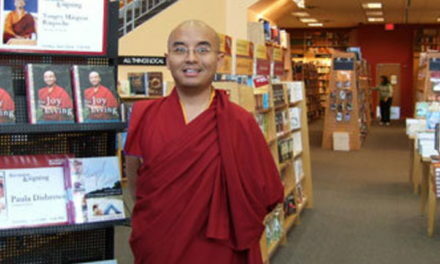 His new book, Joyful Wisdom, addresses the timely and timeless problem of anxiety in our everyday lives. 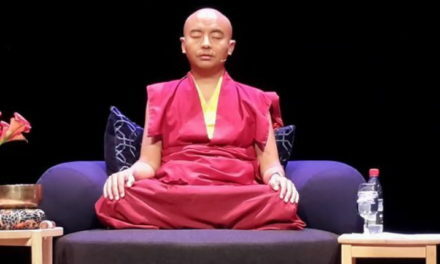 “From the 2,500-year-old perspective of Buddhism,” Yongey Mingyur writes, “every chapter in human history could be described as an ‘age of anxiety.’ The anxiety we feel now has been part of the human condition for centuries.” So what do we do? 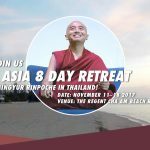 Escape or succumb? 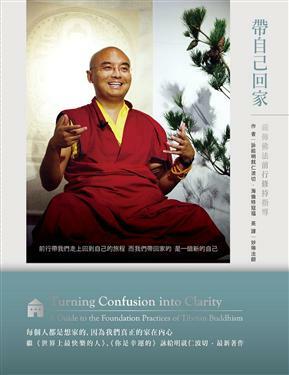 Both routes inevitably lead to more complications and problems in our lives. 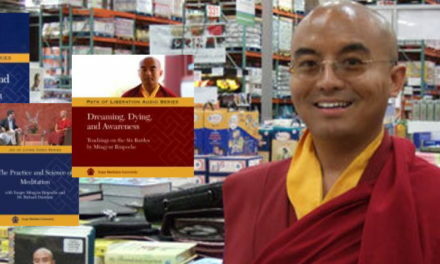 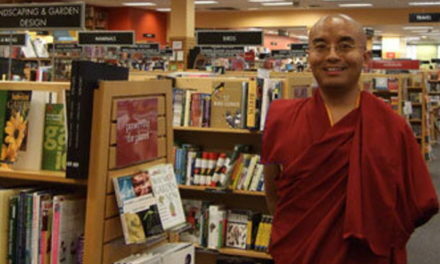 In his first book, Mingyur Rinpoche combines Tibetan Buddhist wisdom with the latest breakthroughs in Western medicine to reveal the scientific basis for how we can achieve enlightenment, relaxation, and happiness through meditation. 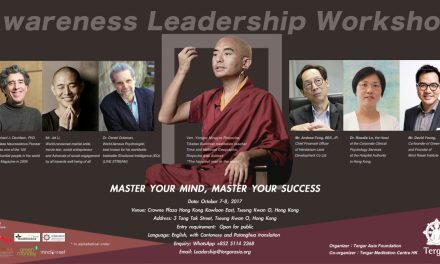 With a foreward by bestselling author Daniel Goleman. 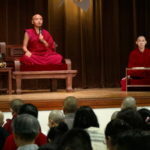 PreviousWhat is the Path of Liberation?